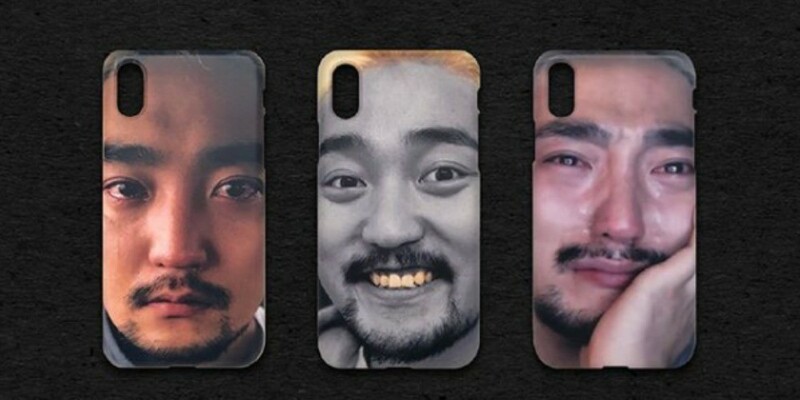 It looks like the Yoo Byung Jae phone cases are a big hit at the YGE Shop! Upon release, the new item gained tremendous attention and is selling out at a rapid rate. A rep of YGE Shop shared the good news to Yoo Byung Jae, texting, "The numbers are climbing up fast. You can say it's on Big Bang's level. So many are going out hehe."